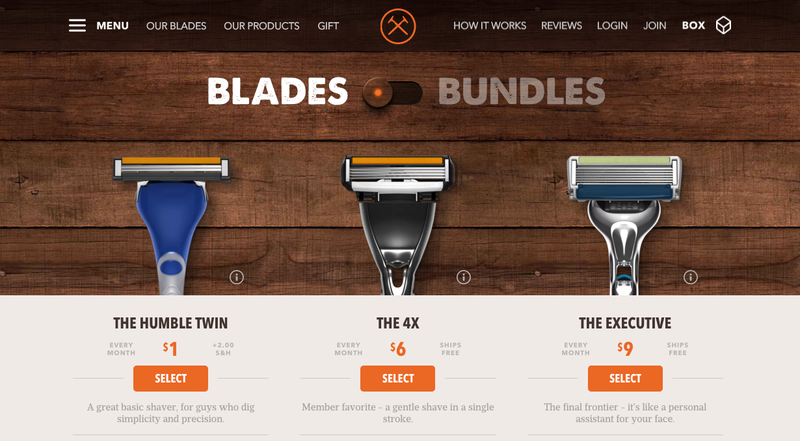 Two months after Gillette sued Dollar Shave Club, claiming the competitor had violated its intellectual property, the subscription razor service has filed a countersuit, saying it hasn’t infringed on any of its rival’s patents. Vonage’s appeal was rejected by a U.S. appeals court, and so troubled VOIP provider Vonage will have to pay $117.5 million to Verizon as punishment for infringing their patents. In addition, Vonage will be required to donate 2.5 million to charity. Ouch, ouch, ouch.